Exercise and fitness has always been an integral part of my life but since becoming a personal trainer and a STOTT PILATES instructor, I have also achieved career satisfaction. Helping people make a lasting difference to their life is very rewarding. I have come from the fast paced media industry where I spent many years as a global director of a large consumer public relations company. I understand the realities that personal health and well-being sometimes comes second in any busy lifestyle. Whether you are a mum or a CEO! This experience has shaped my approach, which is based on understanding your needs and daily routine. I will create sessions that are tailored around you to achieve the results you have always wanted. With a friendly, up-beat and fun style, I will deliver challenging and enjoyable workouts to make a positive impact on your life. And by supporting and motivating you throughout your training, be it one-on-one or in a group situation, our sessions will be exhilarating rather than a chore. Being Level 3 REPS (Register Of Exercise Professionals) Advanced Diploma qualified I have achieved the highest level for personal training before working with the NHS. 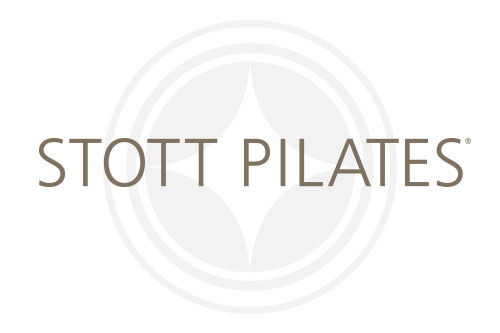 In addition, as a STOTT PILATES Certified Instructor, this knowledge and experience is ultimately reflected in the health management, rehabilitation and exercise regimes supplied to my clients. I always strive to deliver the best programmes and services. Constant re-training in established and new disciplines enables me to offer the very best to my customers.